Joker has been gearing up these past few days giving us teasers of Joaquin Phoenix‘s portrayal of the Prince Clown of Crime, both still and moving. 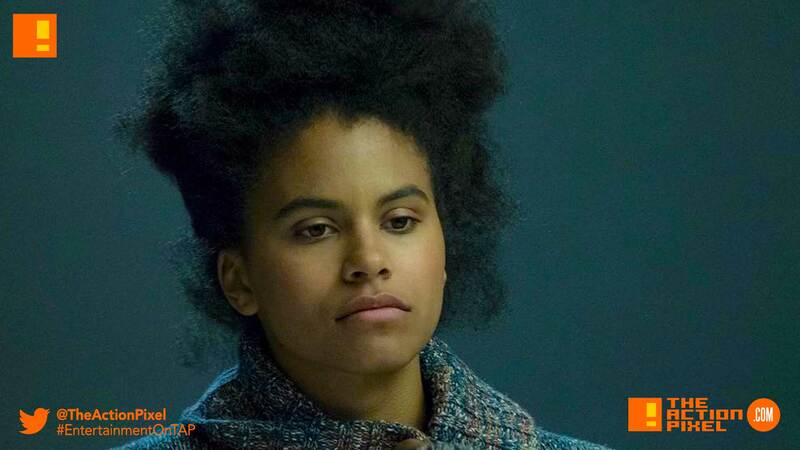 And now more casting news has been revealed and Zazie Beetz hopefully will bring some good luck from her Domino role in Deadpool 2, as the actor is has been cast in the DC Comics + Warner Bros. film. The character she is set to portray will be a single mother who catches the interest and attention of Arthur, the man who will become the Joker.